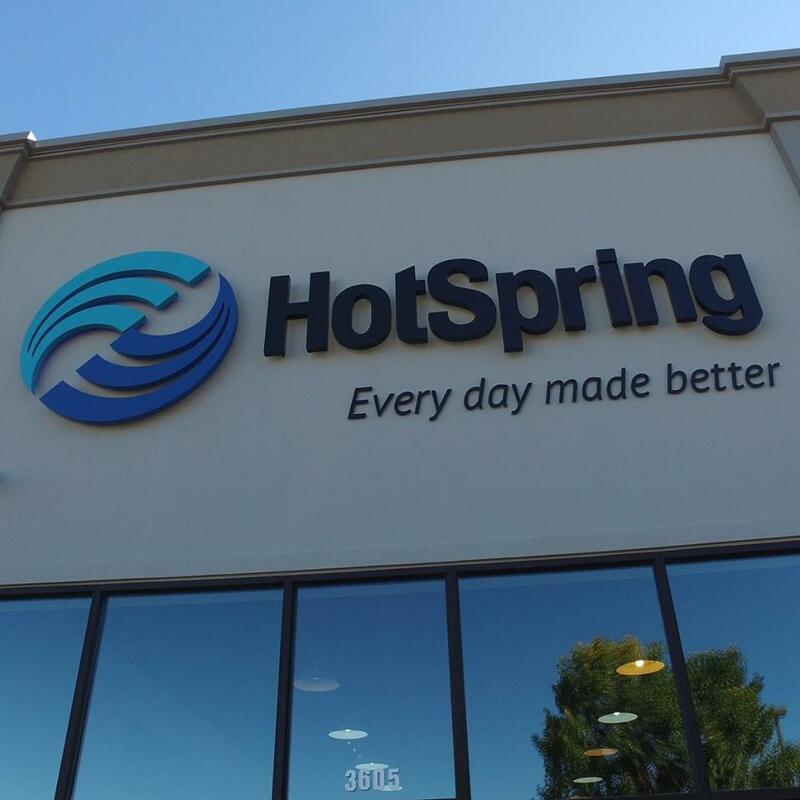 At Hot Spring® Spas of Sioux Falls, we offer the absolute best Hot Tub Ownership Experience! We also specialize in repair, parts and service – and cover more than just our own brands. From building the pool of your dreams to maintenance and repair of your hot tub or sauna, we have you covered. We also have Freeflow Plug-N-Play hot tubs and a full line of Hot Spring and Spaguard chemicals.